The Baltimore Orioles will try to even the series against the Boston Red Sox on Patriots’ Day. First pitch from Fenway Park is at 11:05 a.m. ET on Monday. The Red Sox struggled mightily to start the season, winning just two of their first 10 games. Meanwhile, the Orioles sprinted out of the gate, winning four of their first five, but have since cooled. In fact, Baltimore enters Monday’s AL East matchup having lost five of its last six contests. The latest Red Sox vs. Orioles odds show Boston at -250 on the money line (risk $250 to win $100), while the over-under for total runs Vegas expects to be scored is 11. 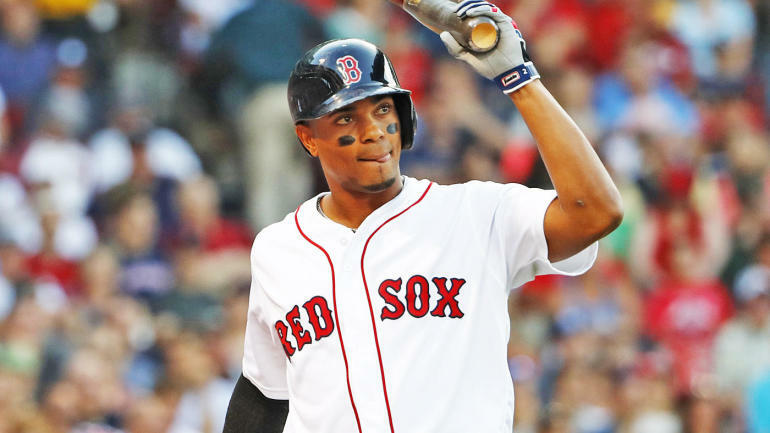 With two AL East teams that are extremely familiar with each other battling it out in a morning start, you’ll want to see the MLB predictions from the model at SportsLine before locking in your Red Sox vs. Orioles picks. Now, the model has locked in on Red Sox vs. Orioles. We can tell you it’s leaning under, and it also says one side of the money line has all the value. That pick is only available at SportsLine. The Red Sox enter Monday’s AL East showdown having plated at least five runs in four of their last five games. In Friday’s victory over Baltimore, Boston had four players record multiple hits. Shortstop Xander Bogaerts went 3-for-4 with two runs and one RBI, while Andrew Benintendi, Mitch Moreland and Eduardo Nunez combined for six hits, two runs scored and three RBIs. But just because Boston has dominated this series doesn’t mean it’s the best value on the Red Sox vs. Orioles money line.